Given that today is the Friday before Cinco de Mayo, I hereby declare today Fiesta Friday. 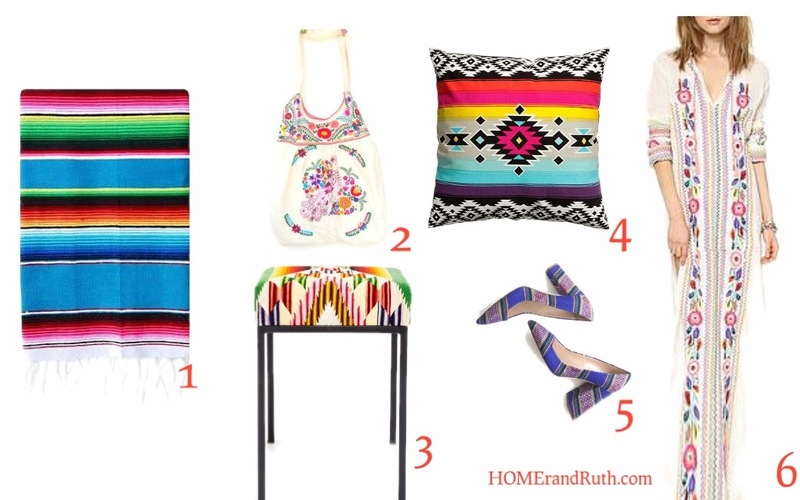 Of course there’s never a dull moment at a fiesta, so today’s post is full of color and excitement. Here are some super fun items to add some flavor, flare and fun to your life. Viva la Style! Cheers to a margarita filled weekend!